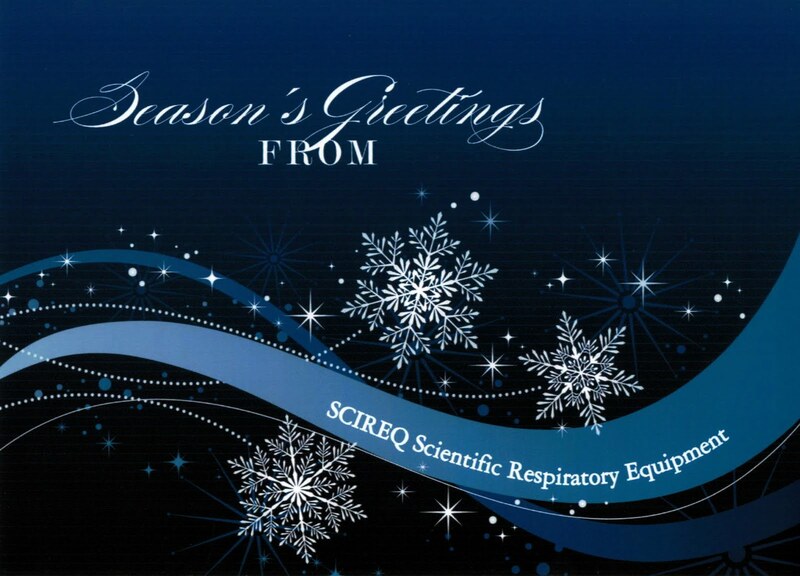 Please note that SCIREQ offices in Montreal and Phoenix will be closed during the holidays. Our last day is Friday December 21, 2012 and we will be back hard at work on Tuesday January 2, 2013. Should you have any questions before then, we would be happy to assist you. From all of us at SCIREQ, happy holidays and we wish you a healthy and prosperous 2013!